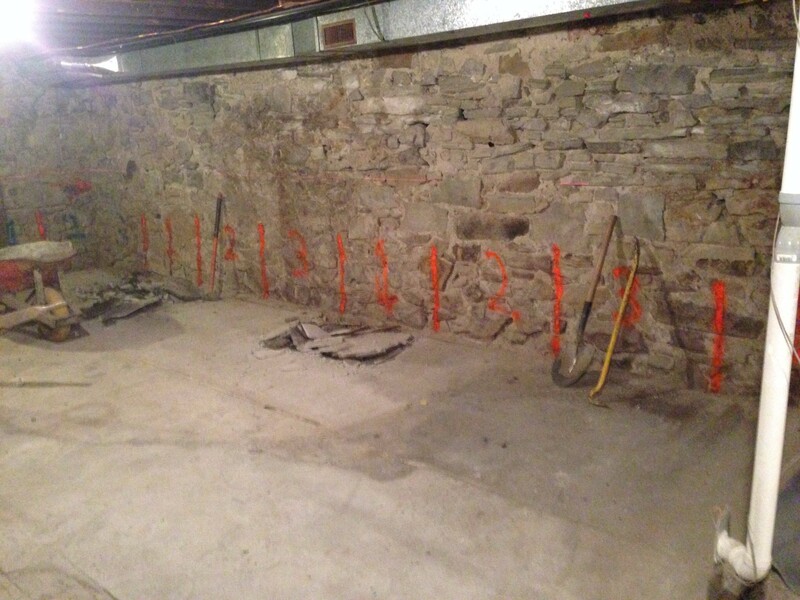 Underpinning is the process of strengthening and stabilizing the foundation of an existing building or other structure. 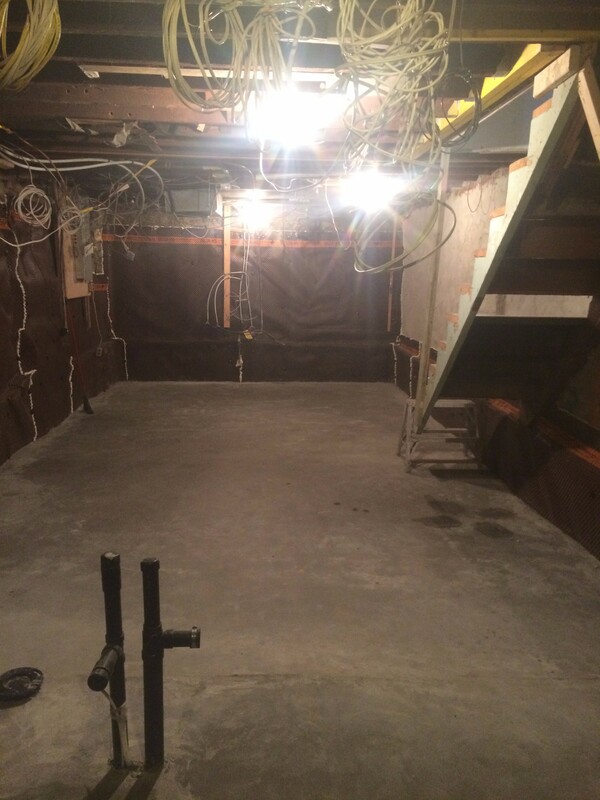 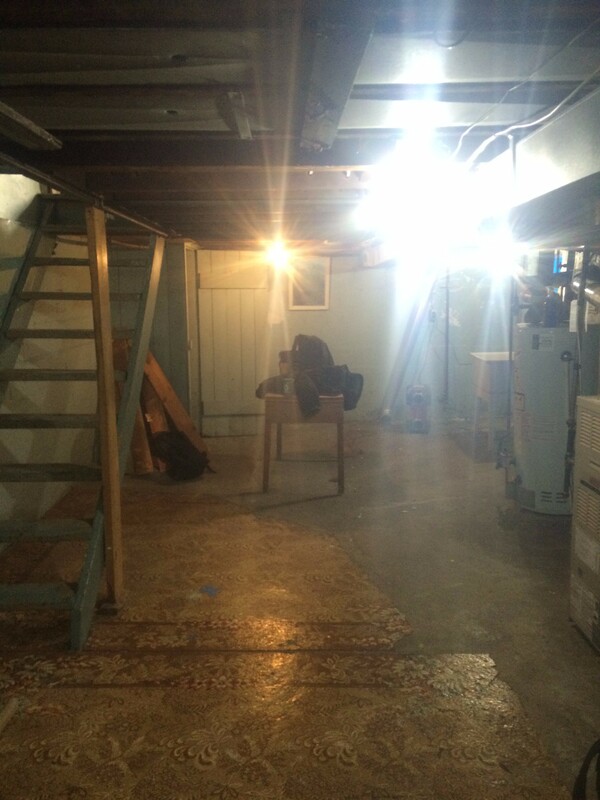 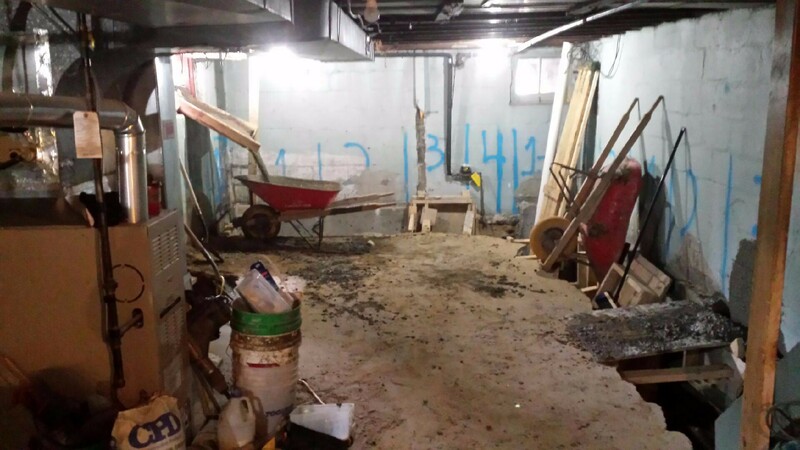 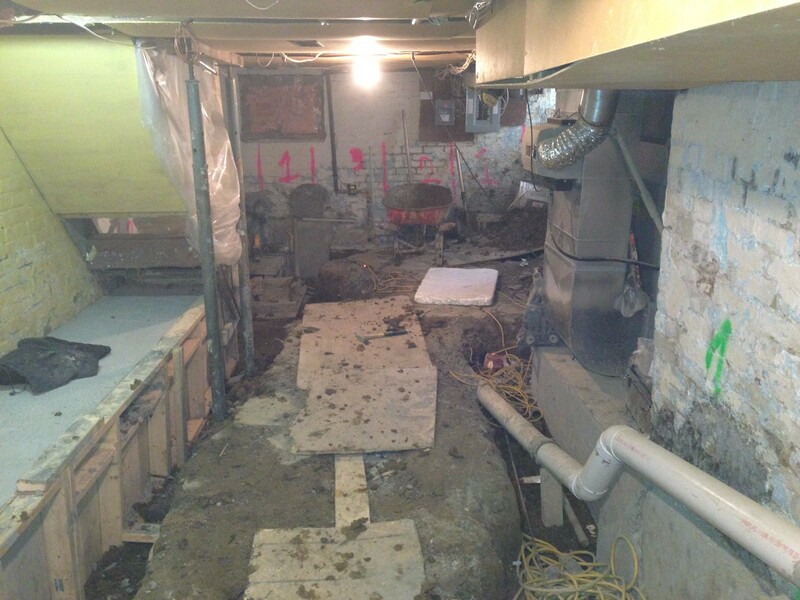 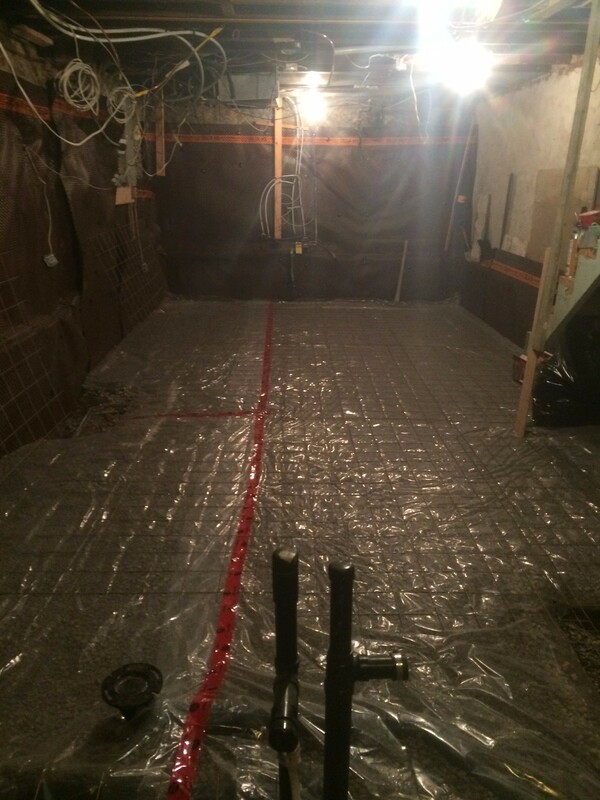 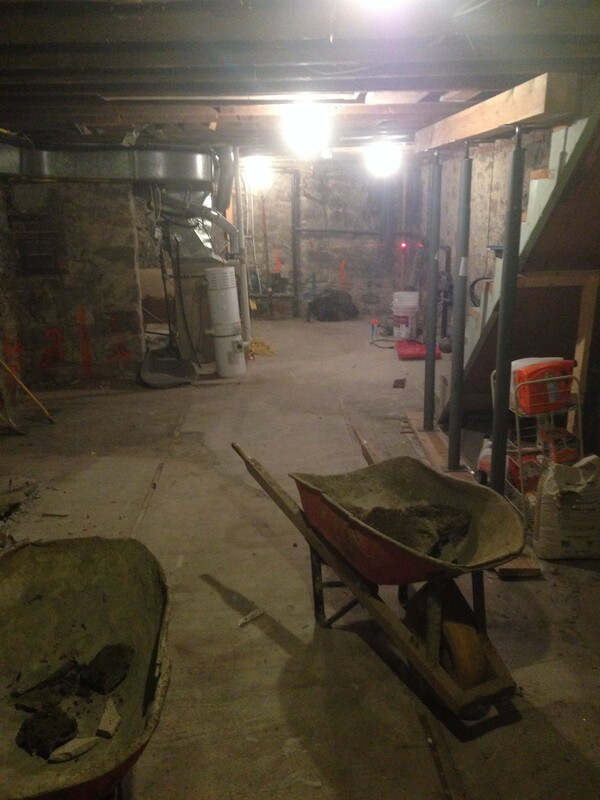 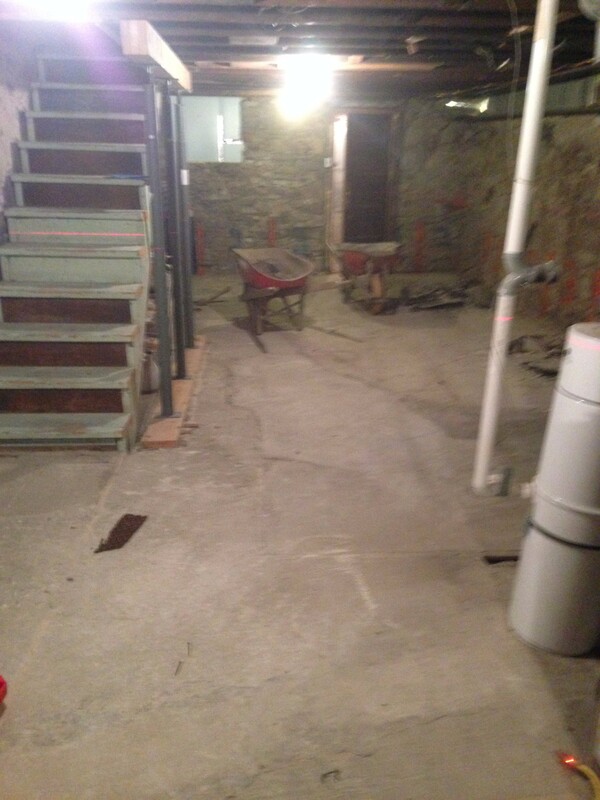 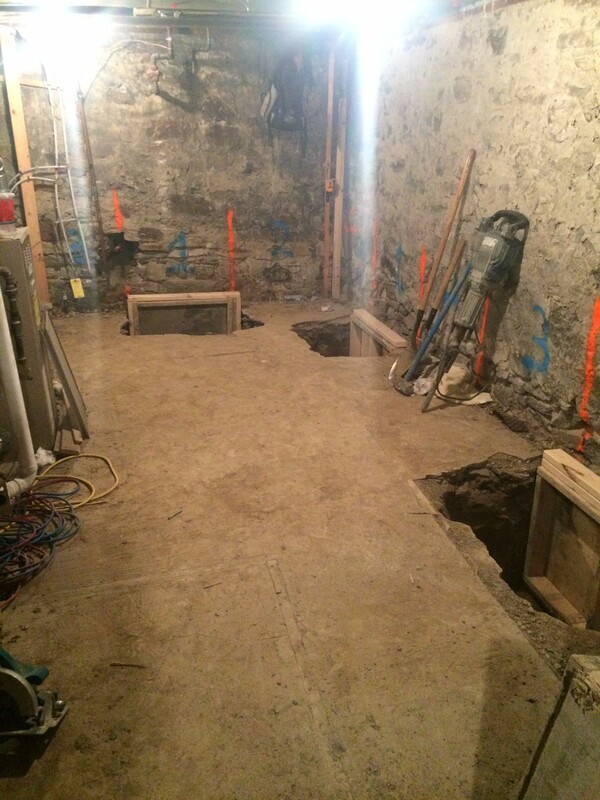 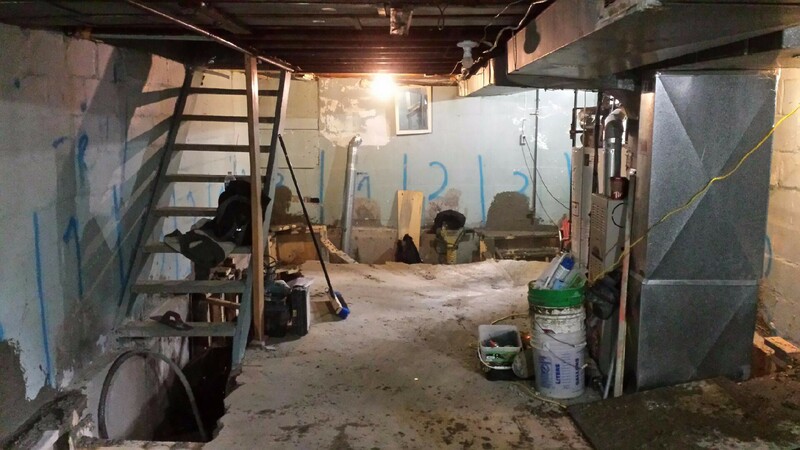 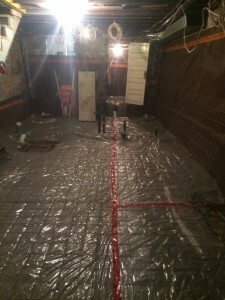 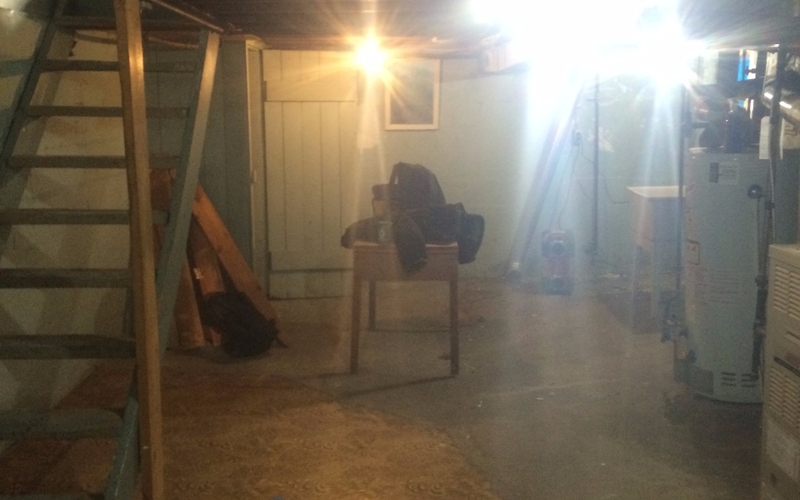 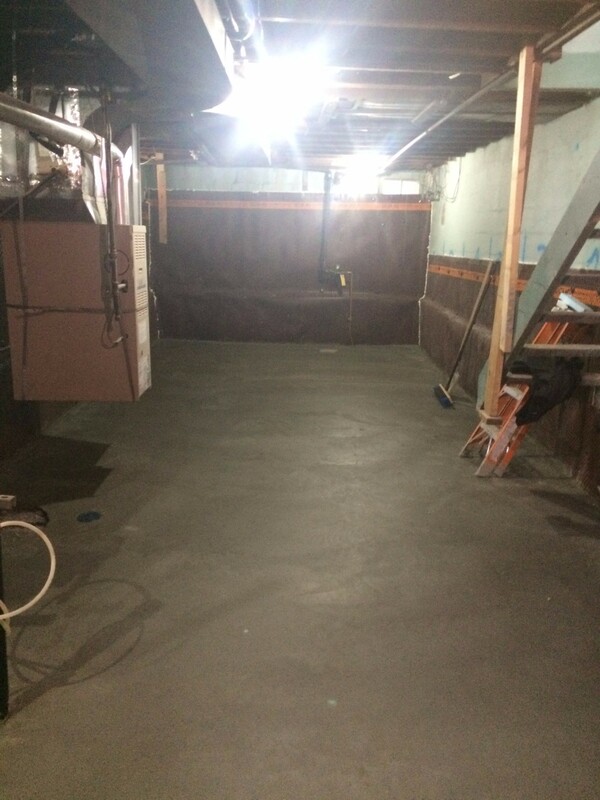 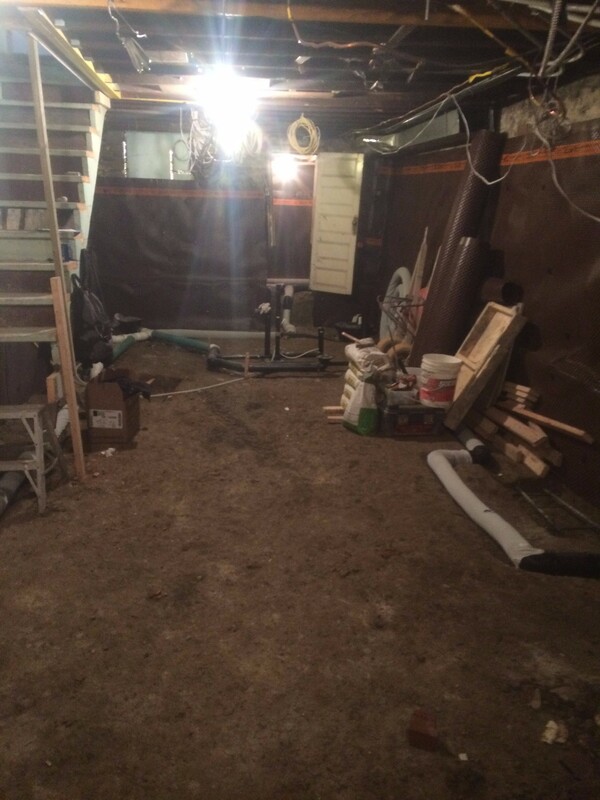 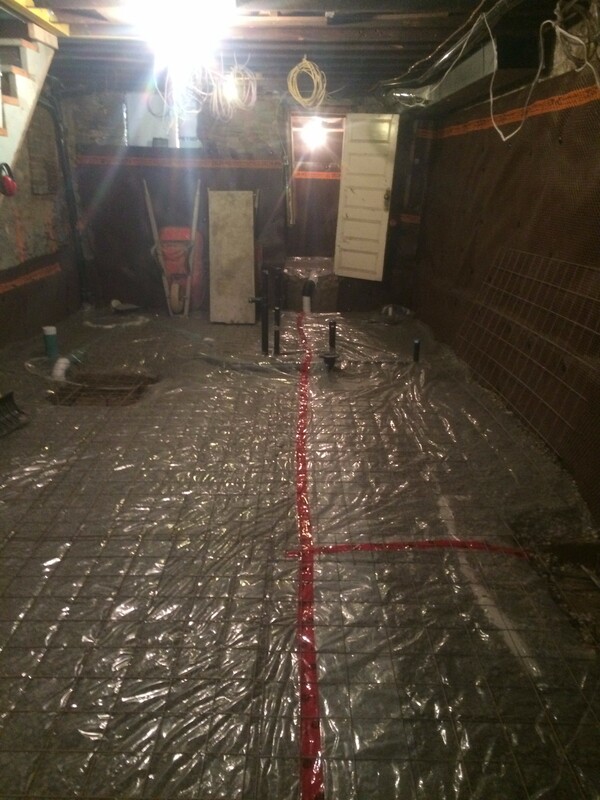 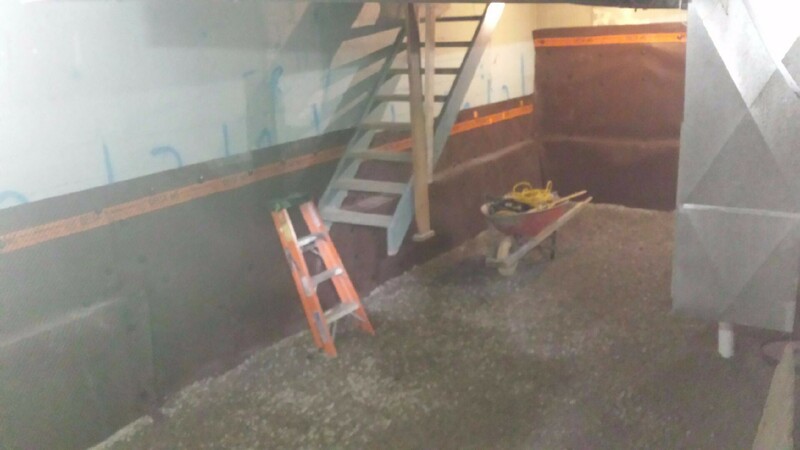 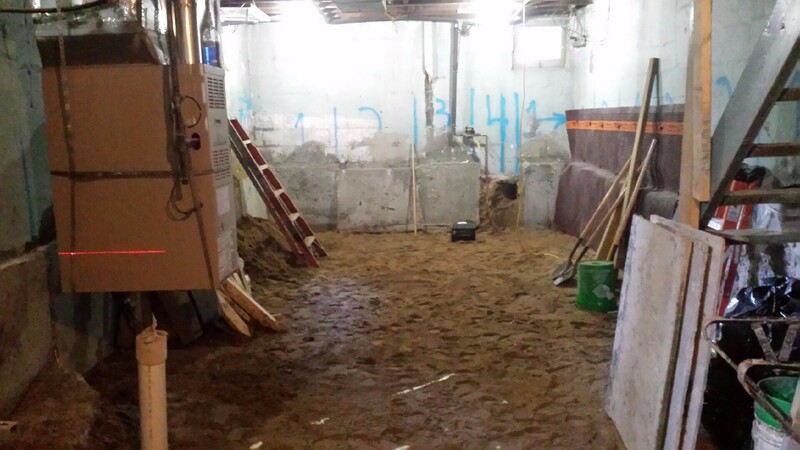 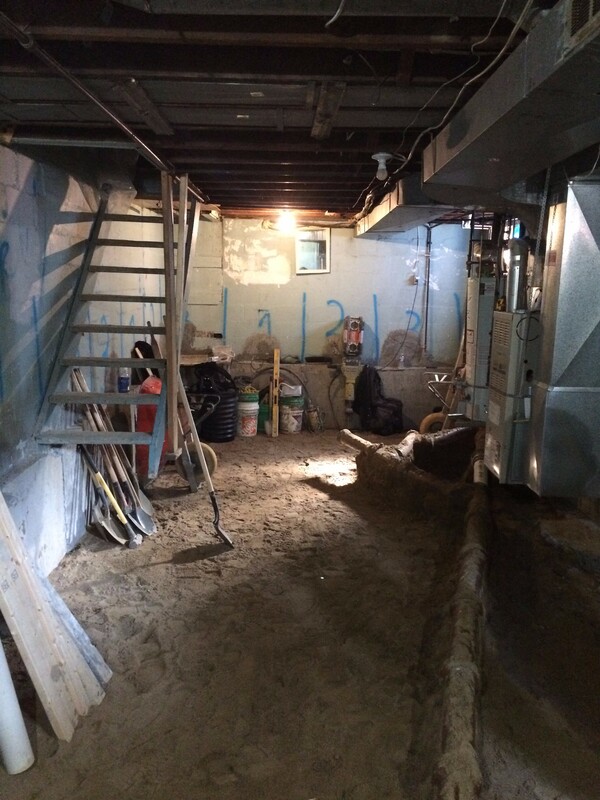 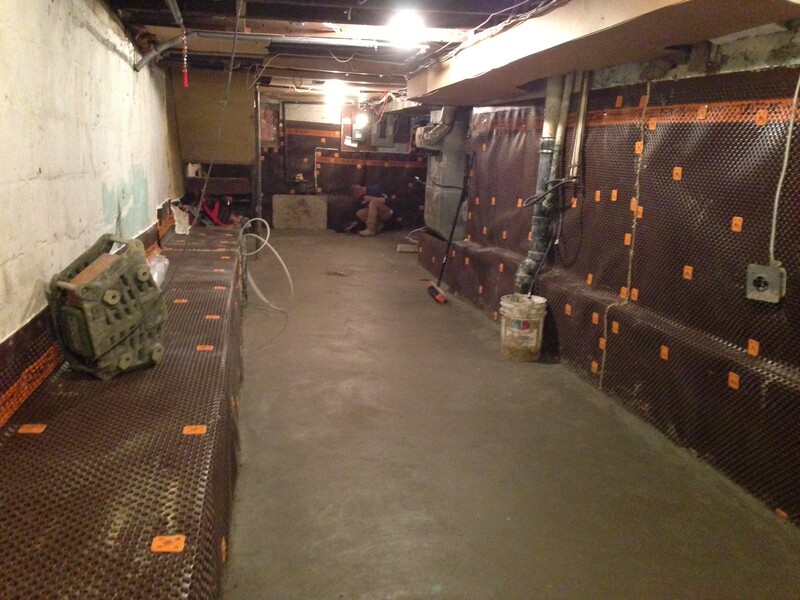 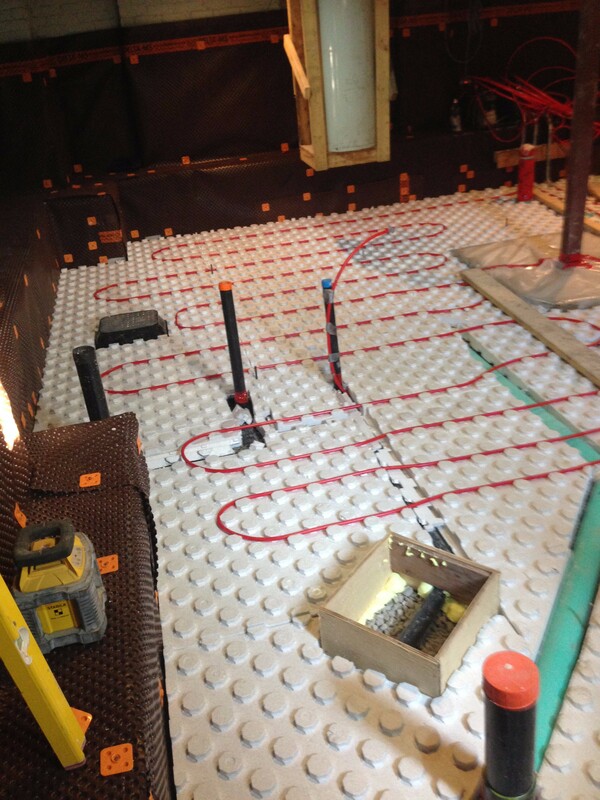 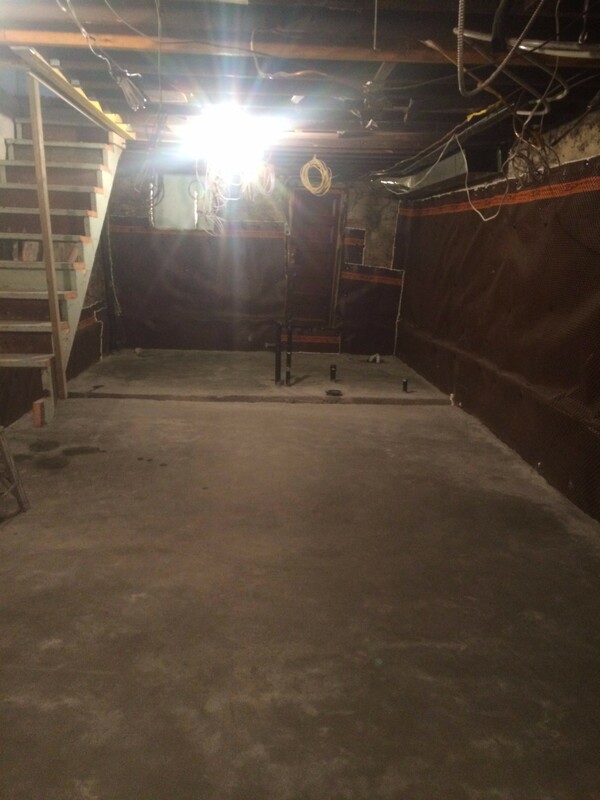 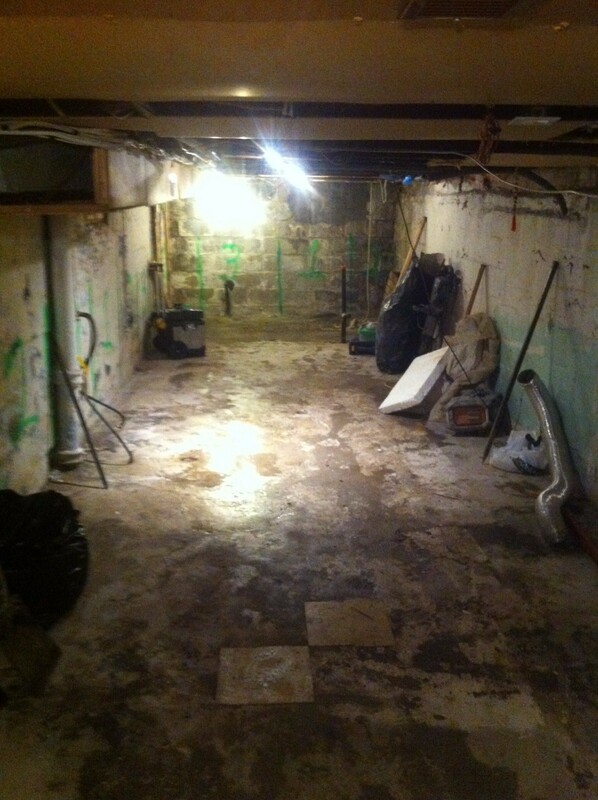 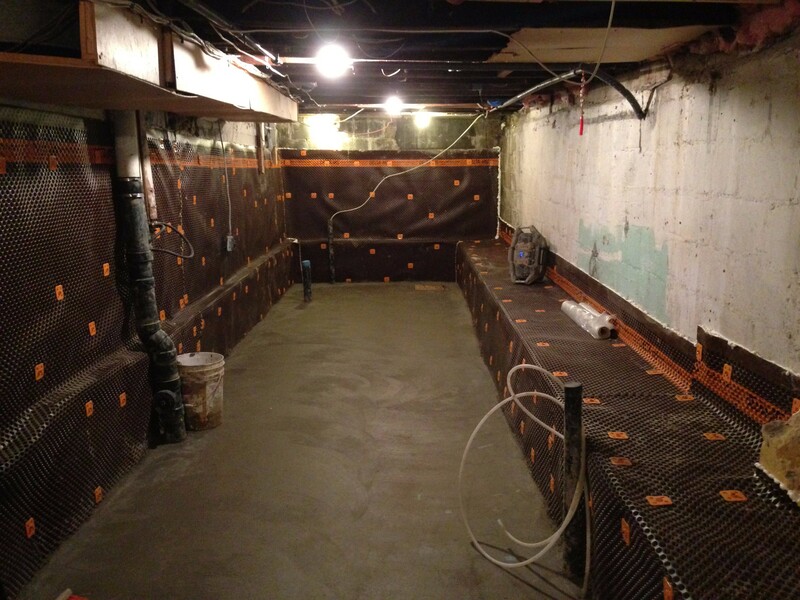 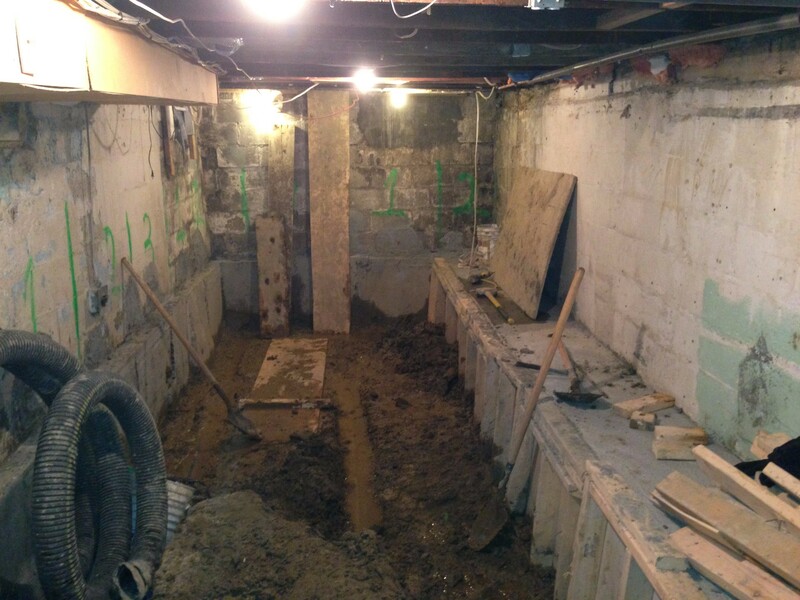 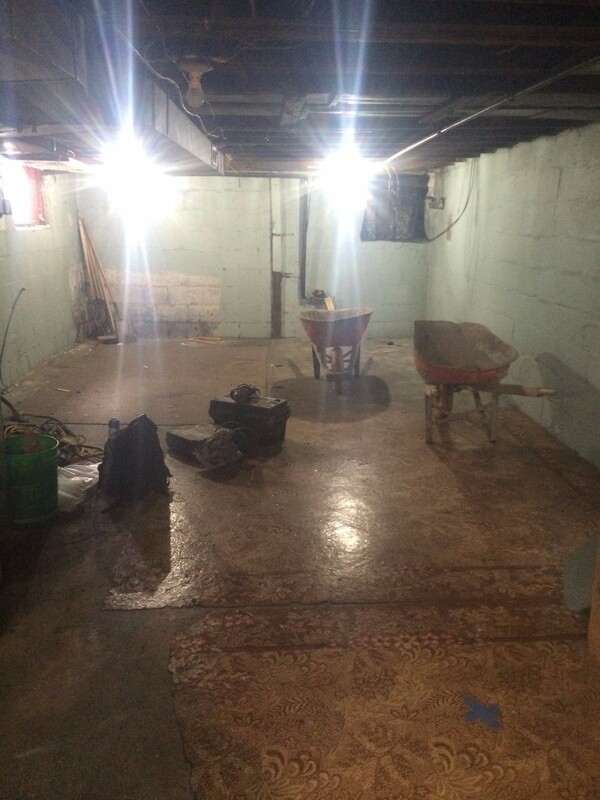 Sections between 32” - 48” (as per drawings) are marked around the interior perimeter of your basement, they are numbered 1,2,3 1,2,3…..
Then a form is placed in front of the open hole leaving out 4” so that when the concrete is poured it encapsulates the existing footing. 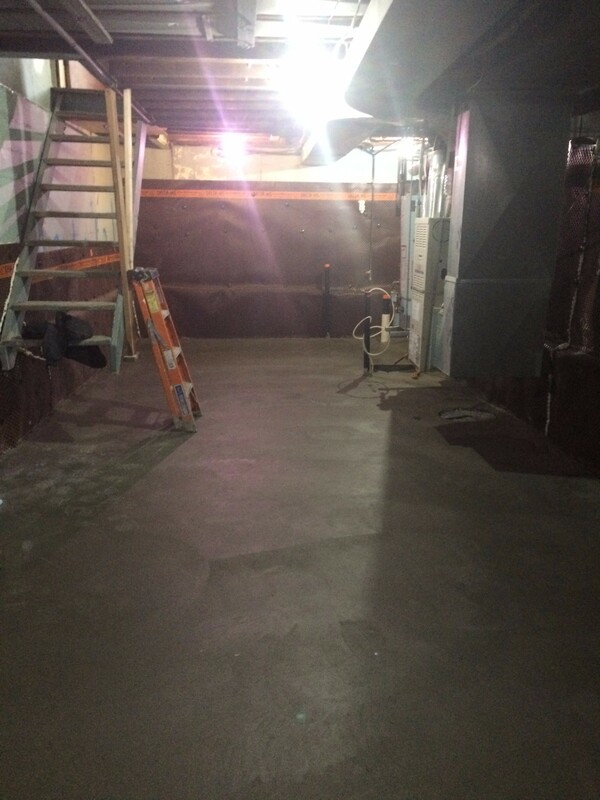 The concrete is vibrated so that all the space is filled with concrete creating an overpour of your footing. 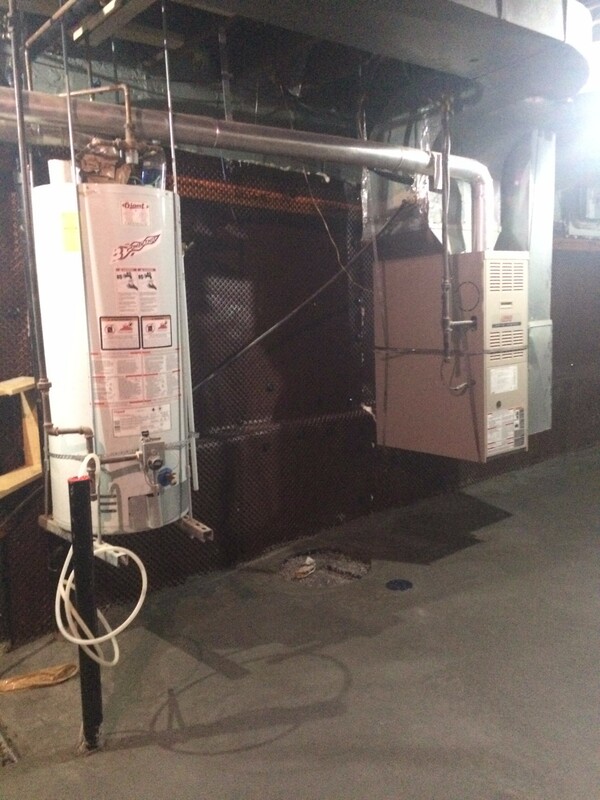 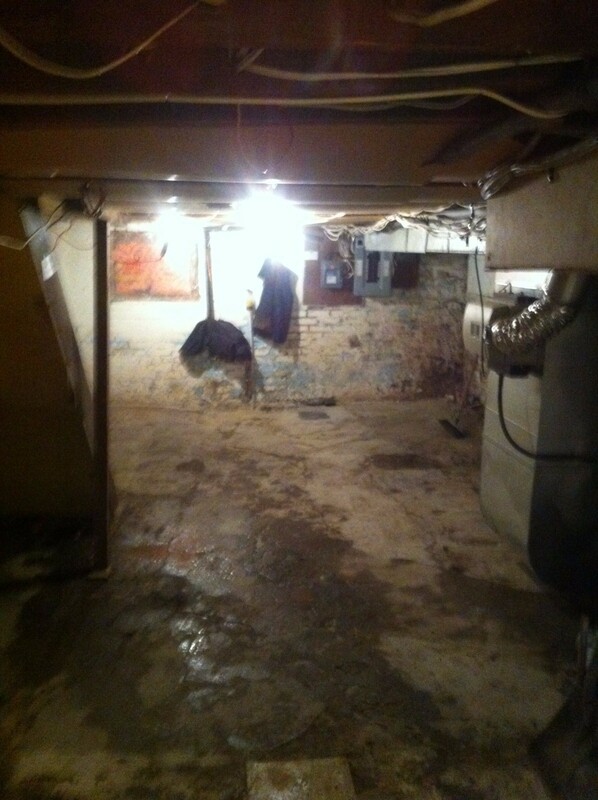 Then a plumber needs to be brought in to replace all old piping.